Having comfortable outdoor lounge chairs for friends and family ensures that time spent outside will be relaxing and fun. 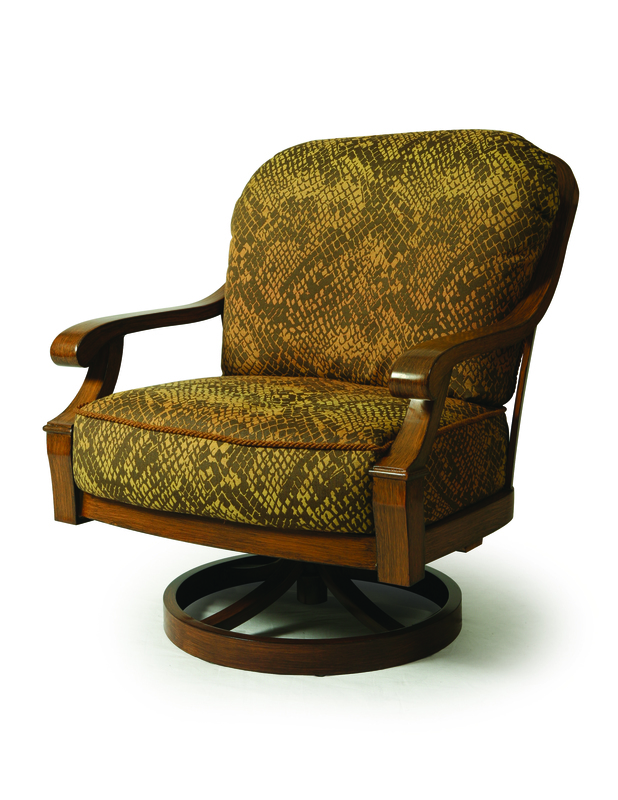 Manufacturers have created a variety of lounge chairs that will satisfy any consumer. From deep seating and swivel chairs to rocking styles and modular pieces, consumers can find the perfect chair for lounging. 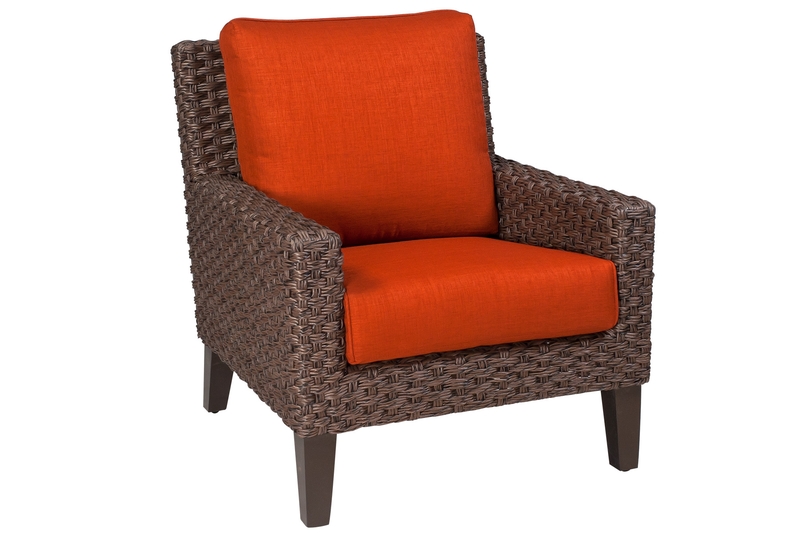 Complete your outdoor decor with this swivel rocker from one of Mallin’s new collections. The Mervana collection complements your lifestyle and delivers versatility and elegance. Expertly designed, with deep cushions, this collection will welcome you home and invite you to relax. The Mona lounge chair, from Woodard, is part of a deep seating collection made with an aluminum frame and handwoven with HDPE to resemble water hyacinth. This collection features standard seating, sectional seating, and dining (with woven and plank-style occasional and dining tables). The Mona collection is available in honey hyacinth and dark-brown hyacinth.